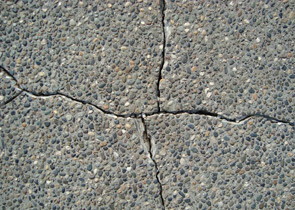 Concrete crack repairs - Call the Crackman for mobile concrete crack repairs and concrete driveway refinishing. 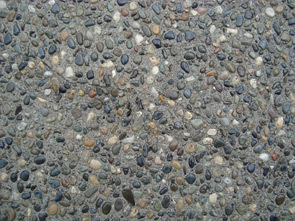 Are you tired of looking at your cracked concrete? 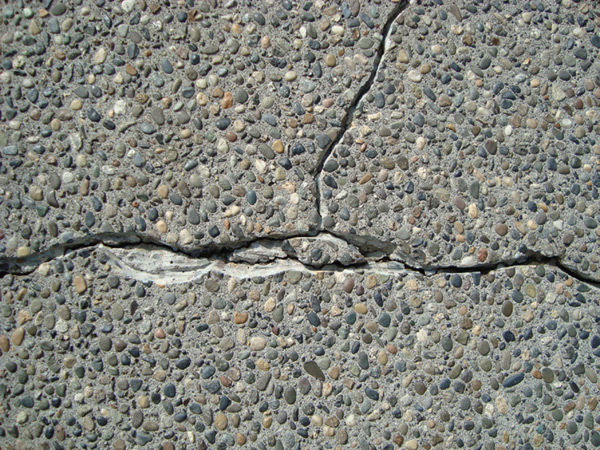 Let the Crackman repair your concrete cracks at affordable rates! 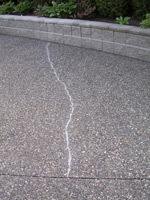 Let the Crackman fix your concrete cracks on driveways, patios, pool decks, sundecks and stairs of all types. 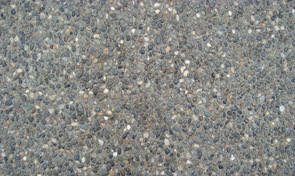 We use top quality, tested and durable industrial materials. 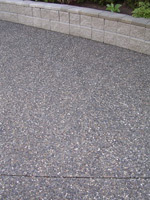 Click here for full information on the products we use and associated manufacturers Adobe PDF files. 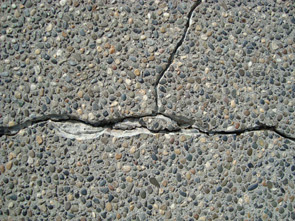 of just a few examples of the Crackman's concrete crack repairs.